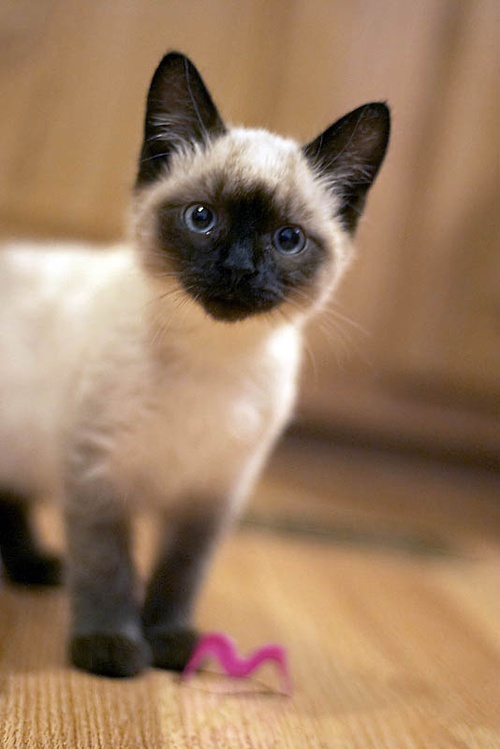 ★ Siamese Cats ☆. . HD Wallpaper and background images in the Siamese Cats club tagged: siamese beauty oriental. This Siamese Cats photo might contain سیام ملک میں بلی, سیام ملک, سیامی بلی, and سیامی.